The jackfruit is native to parts of South and Southeast Asia and is believed to have originated in the rainforests of Western Ghats of India and is cultivated throughout the low lands in South and Southeast Asia. Major jackfruit producing countries are Bangladesh, India, Myanmar, Nepal, Thailand, Vietnam, China, the Philippines, Indonesia, Malaysia and Sri Lanka. Jackfruit is also found in East Africa e.g. Uganda, Tanzania and Mauritius as well as throughout Brazil and Caribbean nations such as Jamaica. Jackfruit is the national fruit of Bangladesh and is one of the three auspicious fruits of Tamil Nadu in India along with mango and banana. The jackfruit is a multi-purpose species providing food, timber, fuel, fodder, and medicinal and industrial products. The primary economic product of jackfruit is the fruit which is used both when mature and immature. When unripe (green), it is remarkably similar in texture to chicken, making jackfruit an excellent vegetarian substitute for meat. In fact, canned jackfruit (in brine) is sometimes referred to as “vegetable meat”. Jackfruit seeds (nuts) can be roasted like chestnuts, or boiled. The fruit pulp is sweet and tasty and used as dessert or preserved in syrup. The fruits and seeds are also processed in a variety of ways for food and other products. Jackfruit value added products include chips, papads, pickles, icecream, jelly, sweets, beverages like squash, nectar, wine and preserved flakes, etc. Additionally, jackfruit leaves, bark, inflorescence, seeds and latex are used in traditional medicines. The wood of tree is also used for various purposes. It is a nutritious fruit rich in carbohydrates, proteins, potassium, calcium, iron, and vitamin A, B, and C. Due to high levels of carbohydrates, jackfruit supplements other staple foods in times of scarcity in some regions. The flesh of the jackfruit is starchy and fibrous, and is a source of dietary fibre. The presence of isoflavones, antioxidants, and phytonutrients in the fruits indicate that jackfruit has cancer-fighting properties. It is also known to help cure ulcers and indigestion. In spite of such a vast potential and usefulness, jackfruit remains an underutilized fruit species and deserves to be given the needed thrust for research and development. 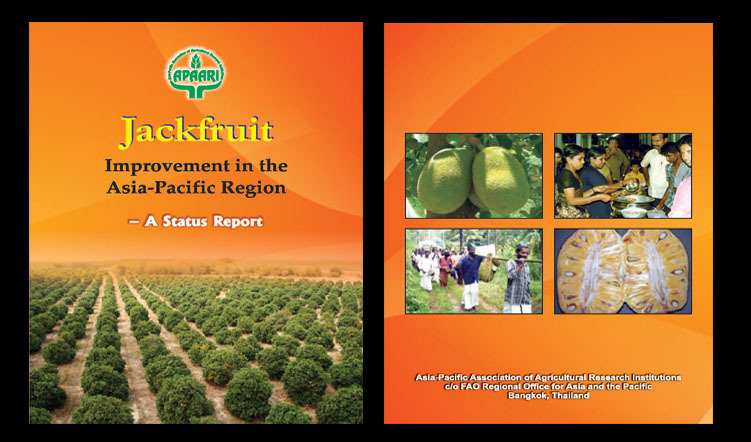 This publication entitled “Jackfruit Improvement in the Asia-Pacific Region-A Status Report’ is an attempt to draw the attention of researchers and policy makers. 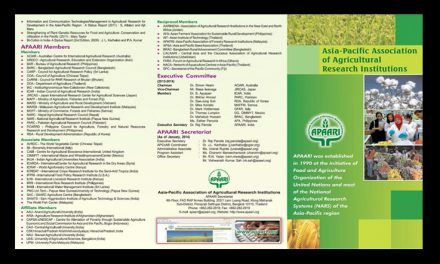 The publication describes the production status of jackfruit in Asia-Pacific region; germplasm collection, characterization, conservation and utilization; varietal improvement; package of cultivation practices; diversified uses and value added products, and economics and marketing. 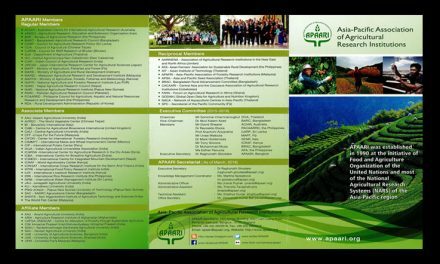 It also highlights the future prospects and strategy for jackfruit production and utilization. 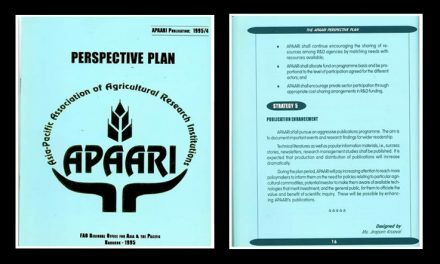 It is expected that wide dissemination of this status report will help in promoting both research and development of this important, yet underutilized, tropical fruit species. 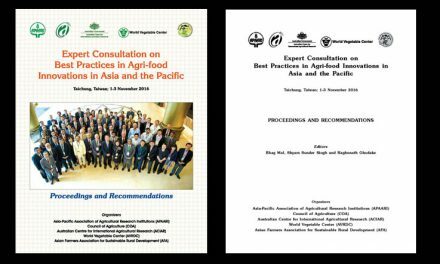 It is our expectation that this publication will be of immense benefit to all members and various stakeholders in the Asia-Pacific region.